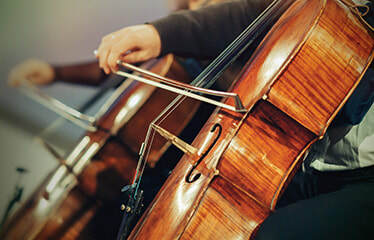 The Rockhampton Symphony Orchestra (or RSO) was established in May 2018, fueled by the vision to create a semi-professional orchestra comprised of talented local musicians who would work in collaboration with professional conductors and soloists from around Australia. 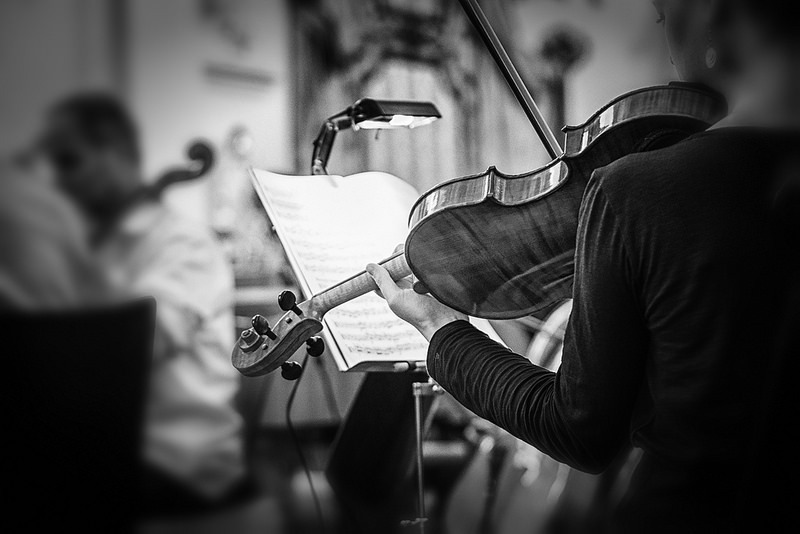 The Orchestra was created to provide an excellent orchestral experience for both audience members and the wider community, whilst also providing professional development opportunities and exciting experiences for its performing members. The RSO is an incorporated, not-for-profit organisation. We are proudly supported by our Gold Sponsor, The Capricornian.